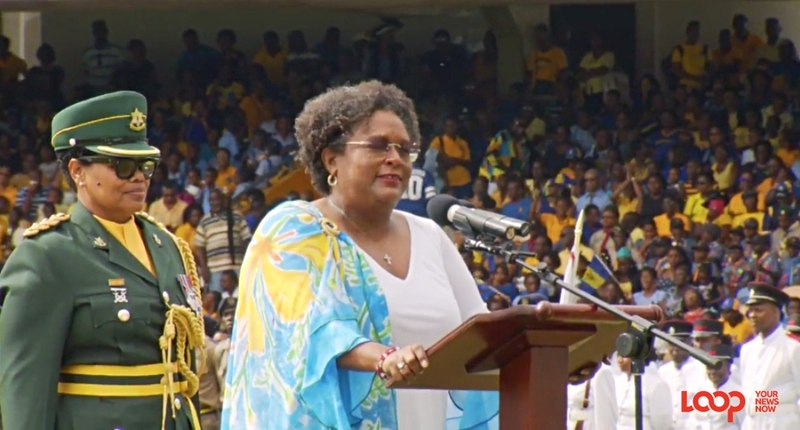 The Government of Saint Lucia is planning to wow citizens with the type of events it has planned for February 22, Independence Day. 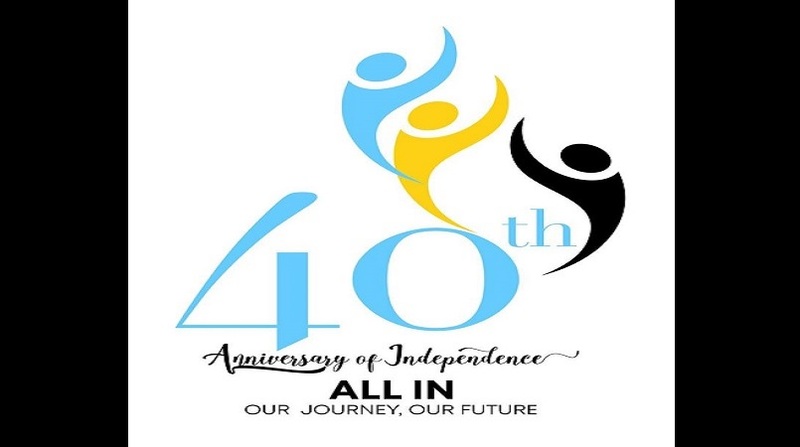 With the theme for this year’s Independence, “All In, Our Journey, Our Future,” it is expected that the events planned will reflect Saint Lucia’s progress over the past 40 years. In fact, the momentum leading to the 22nd has already begun including a music festival and an awards show. The various religious denominations on island have agreed to hold services up into the wee hours of the morning. 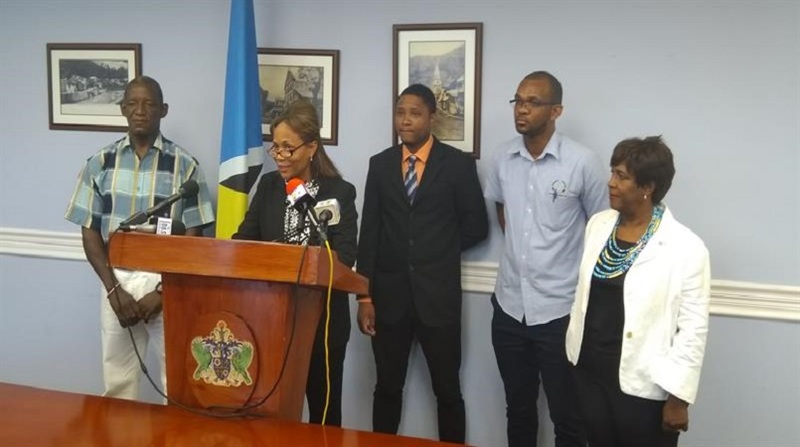 Rose Marie Mathurin, an Independence Committee member said that the religious component of the programme planned for the 40th anniversary will highlight a ‘forty days fast’ for healing and prayer for the country. This will be held 40 days before Independence. The ‘fast’ actually started last Monday (January 14). Gospel singing will take centre stage in several churches across the country as the various gospel groups step up to do their part in celebrating Saint Lucia’s 40th anniversary. The religious component of the celebrations will involve prayers, praise and worship. 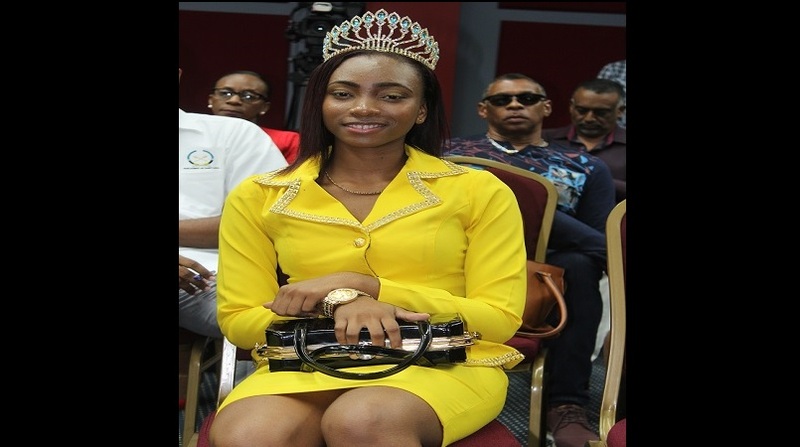 Aside from a Miss Independence Queen Pageant (February 17), the youth will participate in what is called ‘The Strides of Unity Baton’. This will be in the form of a relay involving young athletes starting from Government House, Morne Fortune and travelling all along the West Coast. The Legacy Calypso Concert scheduled for February 2 will be a highly anticipated event as it will feature calypso legends from Saint Lucia. There will be a National Song Competition, a Pli Bel Vilaj Competiton and a Pli Bel Kaye Komesyal’ Competition. An event called the ‘Best of Saint Lucia’ will be on display portraying the best of Saint Lucia on stage in song and drama. Another big highlight of the 40th anniversary is the depiction of what is called ‘The Saint Lucia Story: Peti Lils, Gran Weve – Small Island with a Big Dream’ a production that will be directed by acclaimed Saint Lucian poet, author and costume designer Adrian Augier. This year’s military parade by members of the Royal Saint Lucia Police Force is expected to be quite a treat. Sonia Sifflet, another member of the Independence Committee, said the military parade “will be something we have never seen before”. The parade is expected to showcase 40 floats depicting various aspects of Saint Lucia. Events already held include the National Schools Music Festival and the National Awards for Excellence.